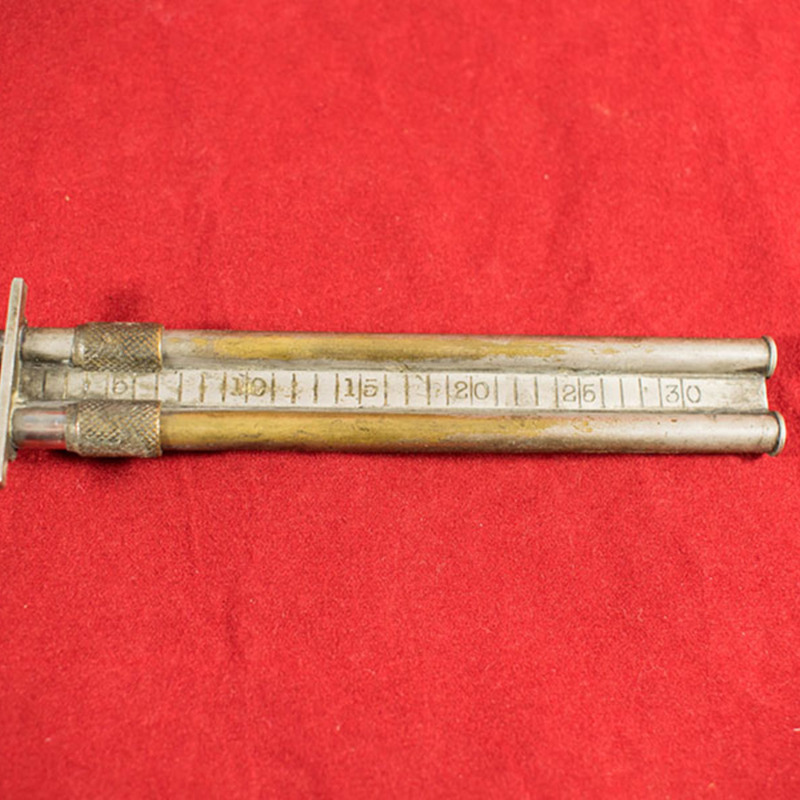 Metal, calibrated balance for accurate measurement of quantities of alloy and mercury. 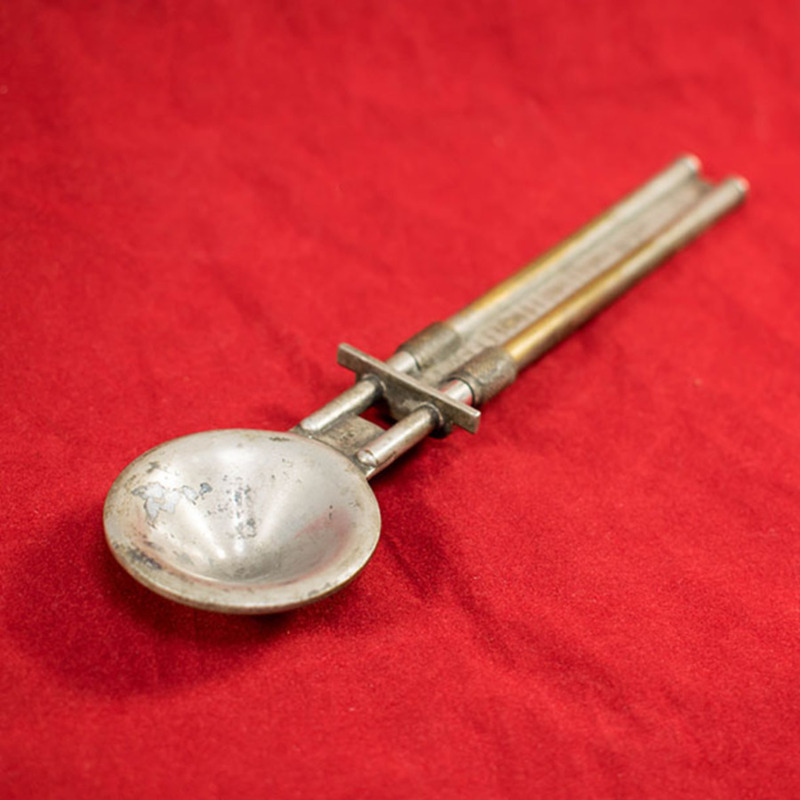 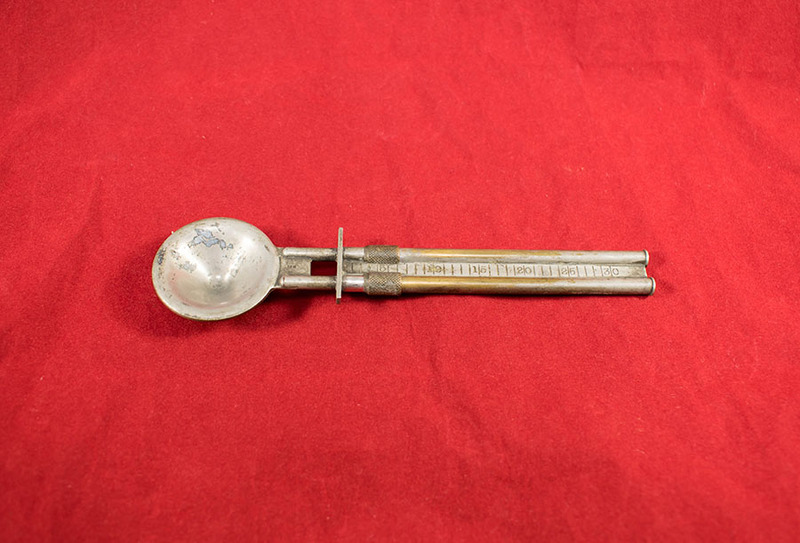 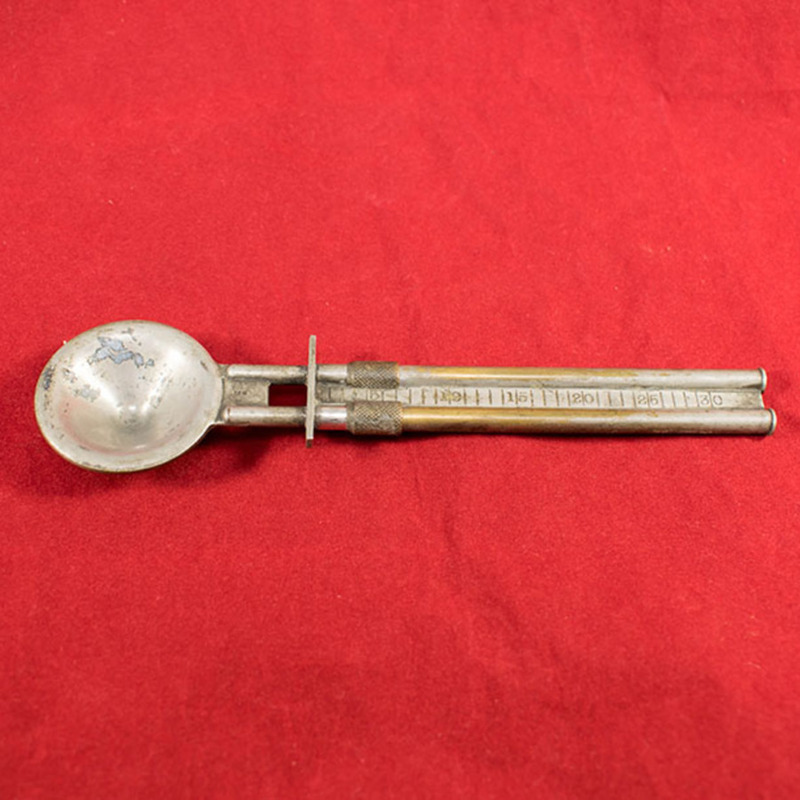 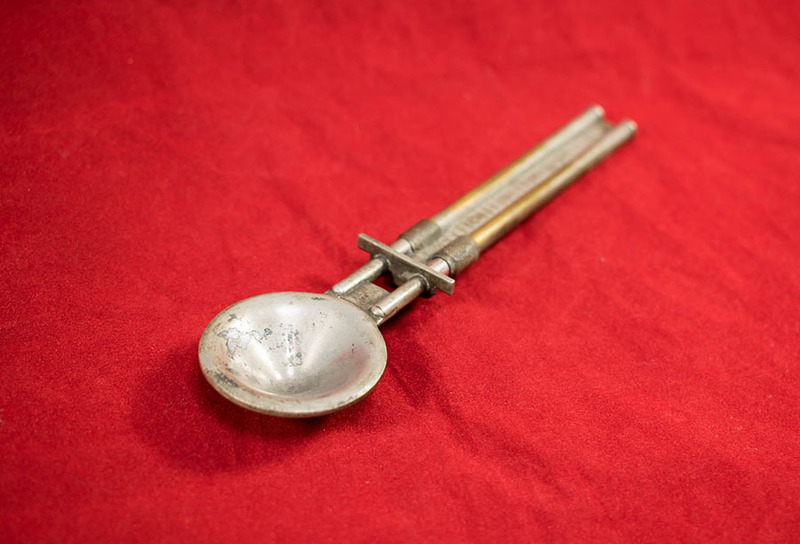 “ADCO - Alloy Balance,” Heritage, accessed April 20, 2019, https://heritage.rcpsg.ac.uk/items/show/685. 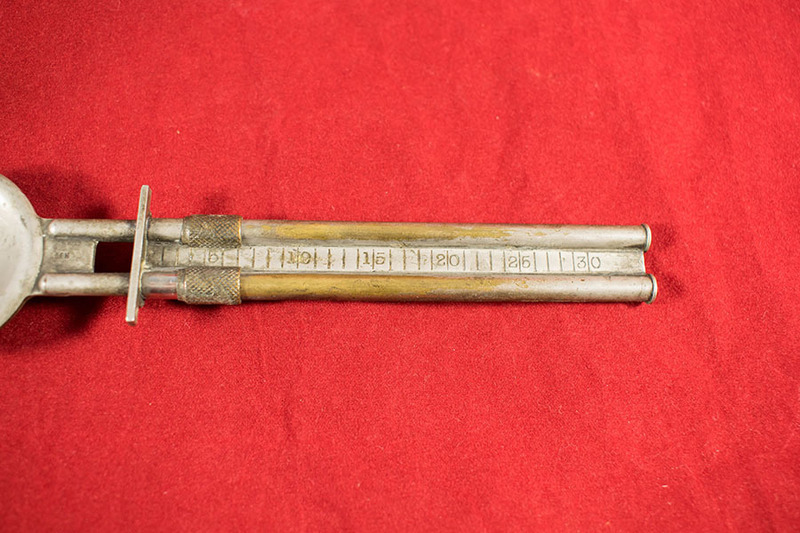 Description: Metal, calibrated balance for accurate measurement of quantities of alloy and mercury.